You may have heard of hyperplasia of the prostate or enlarged prostate, but what does it mean and how does it affect men? We’ve put together a list of important facts to know about the disease. 1. Hyperplasia of the prostate or benign prostate hyperplasia (BPH) is a condition where the prostate gland grows and squeezes the surrounding urethra causing urination problems for men. 2. 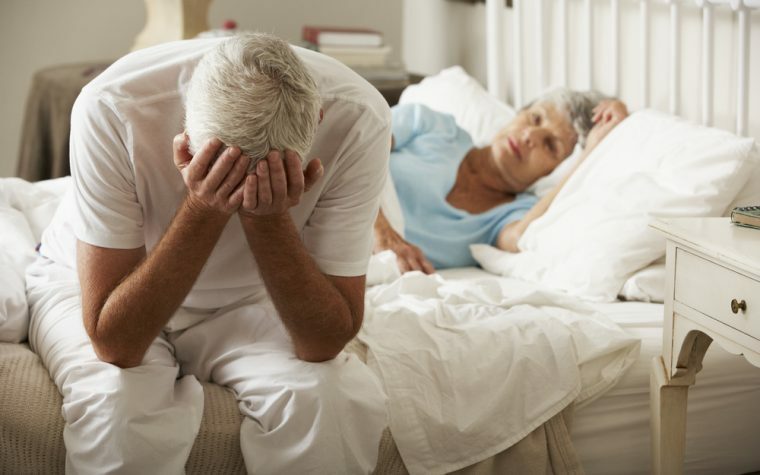 Because the prostate continues to grow throughout a man’s life, it’s thought that all men over a certain age will eventually suffer from the condition at some point in their lives. Other causes are hormones, genetics, and some pre-existing medical conditions. 3. Hyperplasia of the prostate is non-cancerous but can cause considerable discomfort for sufferers. Find out more about the prostate and what its role is in a man’s reproductive system. 4. 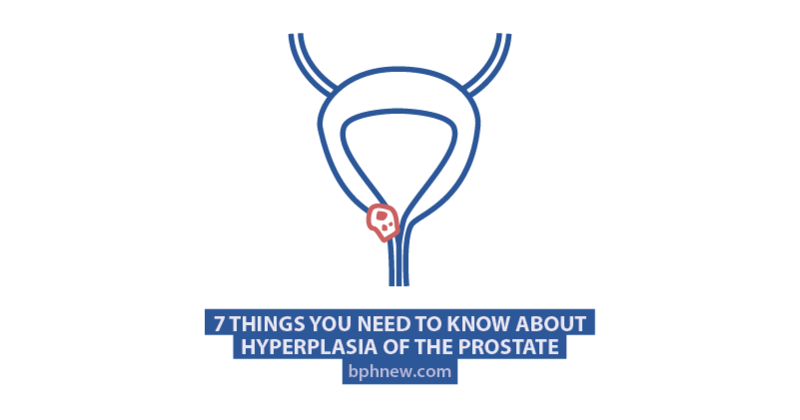 The only men who won’t develop hyperplasia of the prostate are those who have had their testicles removed at a young age due to cancer or other illnesses. 5. There are various treatment options for hyperplasia of the prostate including surgery and minimally invasive procedures, medication, hormone treatments and lifestyle changes. Read our four tips for coping with an enlarged prostate. 6. A physical examination, digital rectal exam, blood and urine tests, and PSA tests are used to diagnose hyperplasia of the prostate. 7. 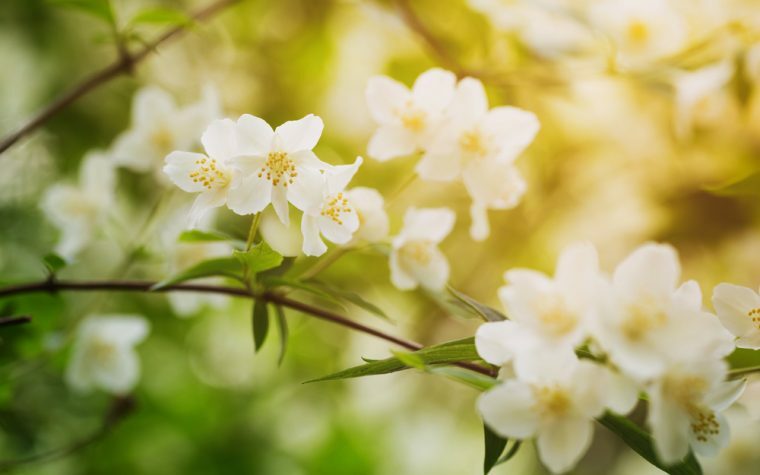 If left untreated, hyperplasia of the prostate can lead to other complications such as blood in the urine, kidney and bladder problems, acute urinary retention, and bladder stones. Find out how BPH could be a really big problem if not addressed. Tagged BPH facts, enlarged prostate, hyperplasia of the prostate.